MY SUPPLIES: WHAT’S IN MY TRAIL BAG? 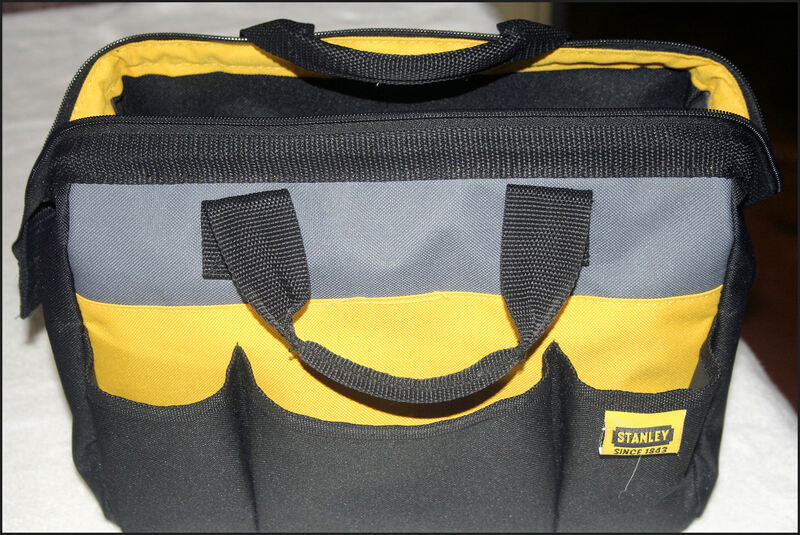 This Stanley-brand bag is perfect for me to carry what I need! Not expensive! It’s about the size of a ladies handbag. I love all these side pockets! It also has a shoulder strap. In the event I need to check on young near fledging in emergencies, I slip this up the side that opens to keep it dark and safer while I use my mirror to check on the young. I only recommend this method for experienced monitors. Adding a new photo (dated February 2014). This is my current trail bag with tools. I will list soon the contents in a new POST. 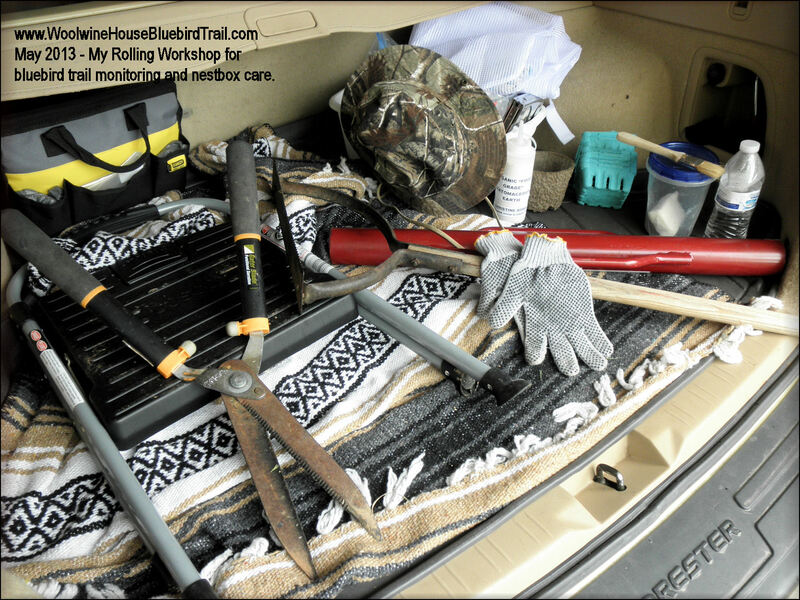 Check out all the tools and “stuff” that helps me on the trail. Can you guess what everything is for? 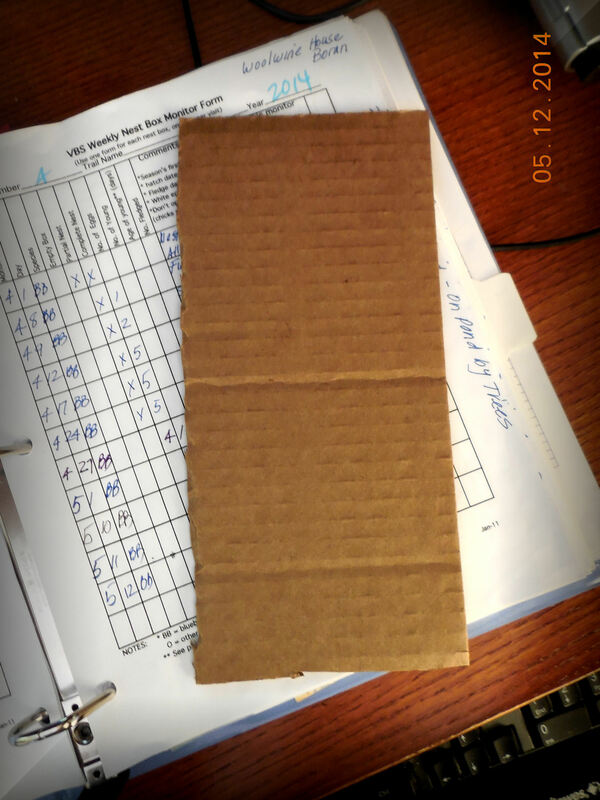 This is my tack and supplies I use and why I use what I have to help me quickly and efficiently monitor the boxes and troubleshoot problems — what I have on hand to fix those problems. 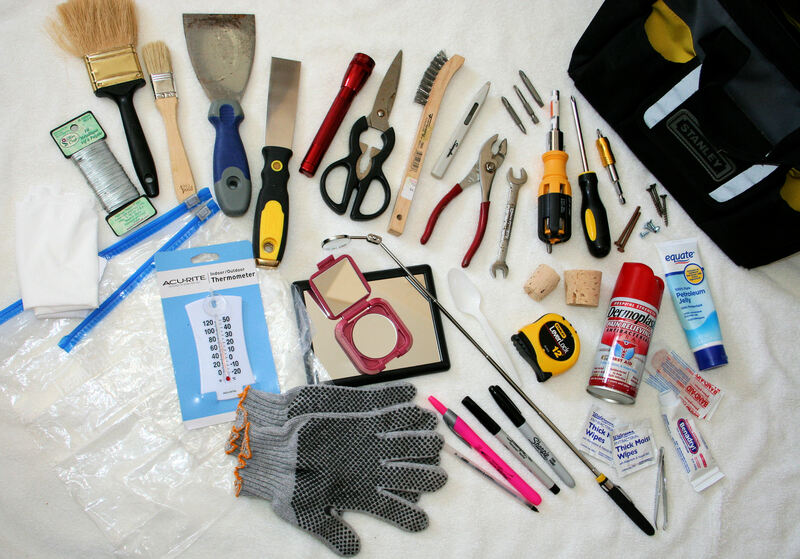 I hope you’ll enjoy this as I add all the helpful “stuff” that has accompanied me along the way–these are things I must always have in my bag at each nestbox check and things I keep in the back of my car. 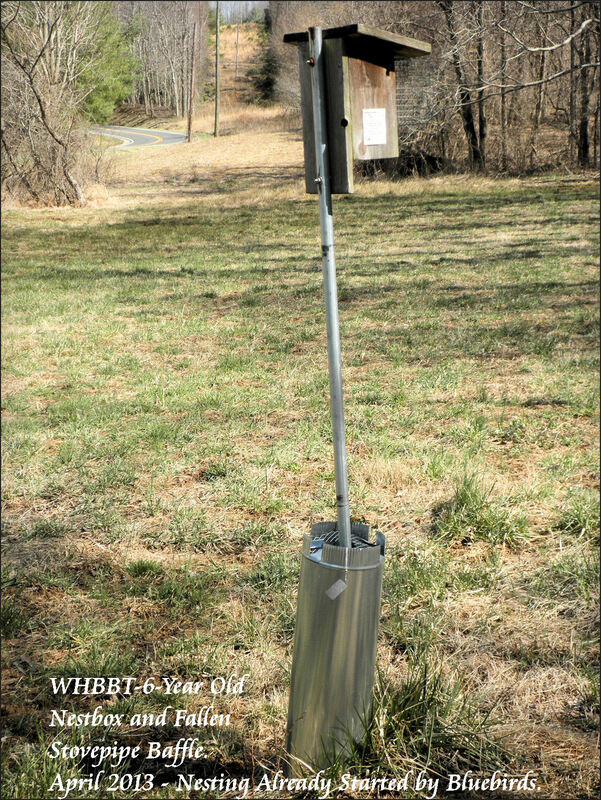 I plan for this to be very helpful material for new monitors to help them get started without spending too much money and when and where to build to create an efficient tack-tool bag for monitoring a bluebird trail! Troubleshooting the trail requires supplies ready to go. The best. 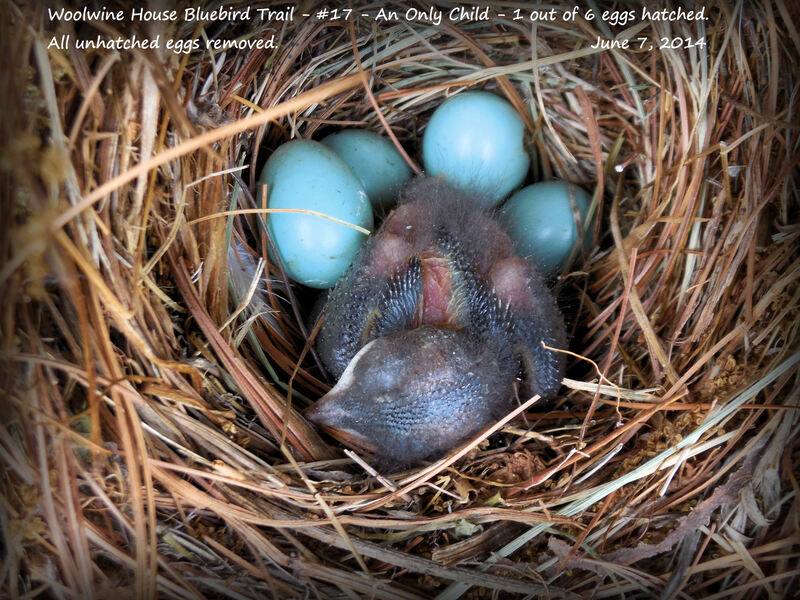 This gives me a 99% fledging success rate. 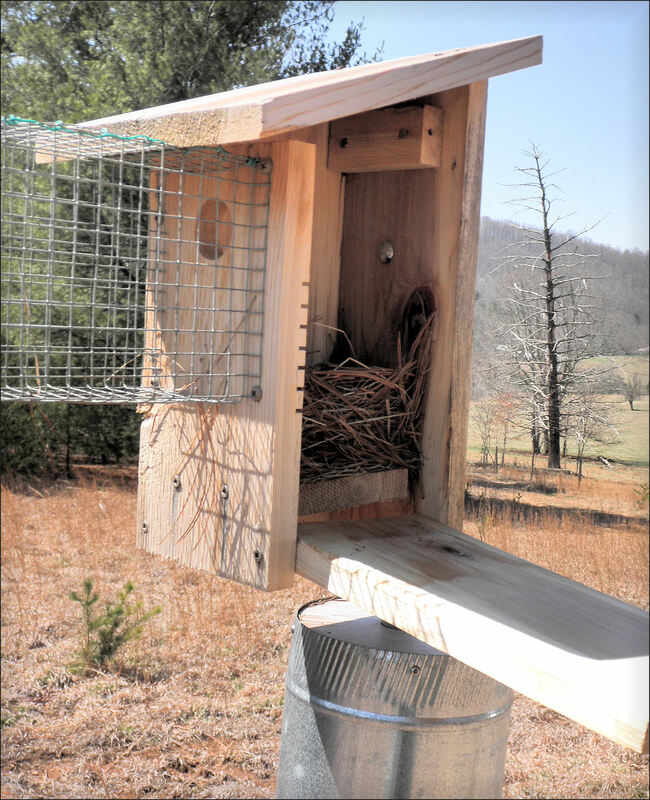 I install the nestboxes fairly high off the ground. As long as I can reach the ceilings, that’s all I need. I use a mirror to look down into the nest. If I need to raise myself to remove an unviable and unhatched egg, I use a small step ladder with good rubber grips. 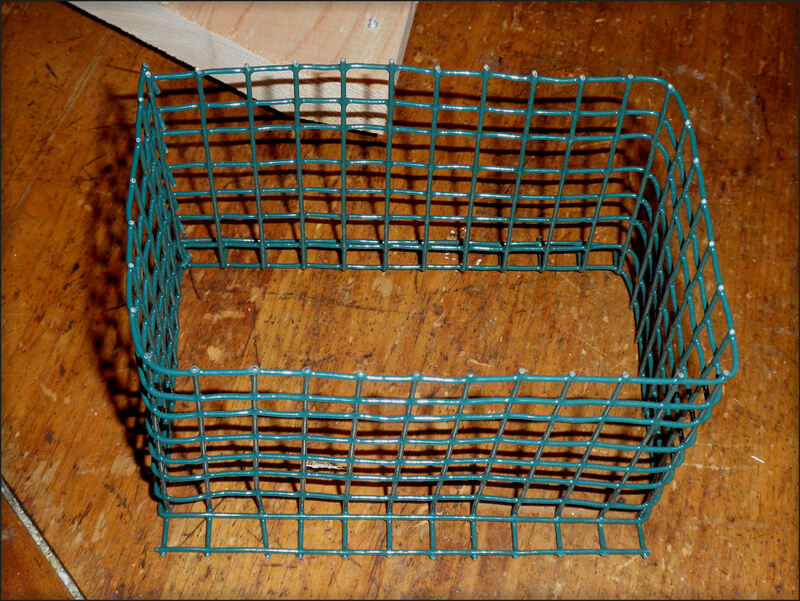 In the meantime, enjoy some pictures of supplies that I keep for my trail. Experimenting with different inserts and widths on the stovepipe baffles. 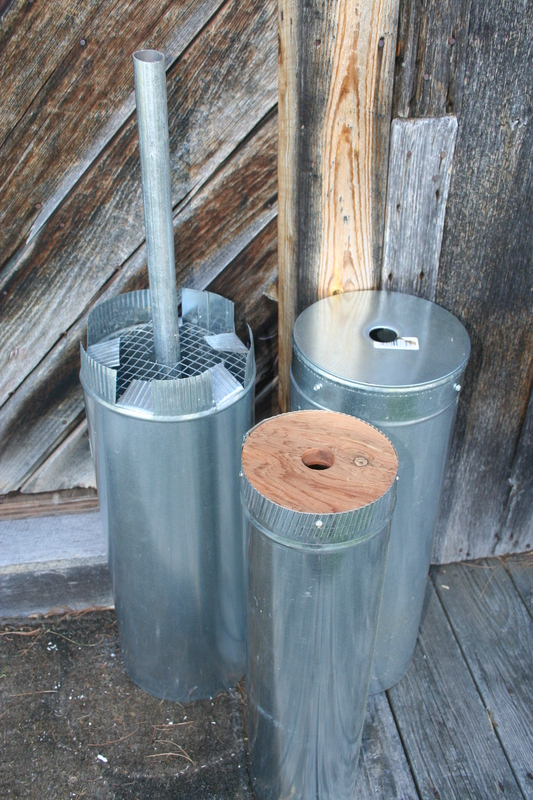 Ron Kingston baffle design is BEST–it has the hardware cloth INSIDE the stovepipe. More on tis soon! 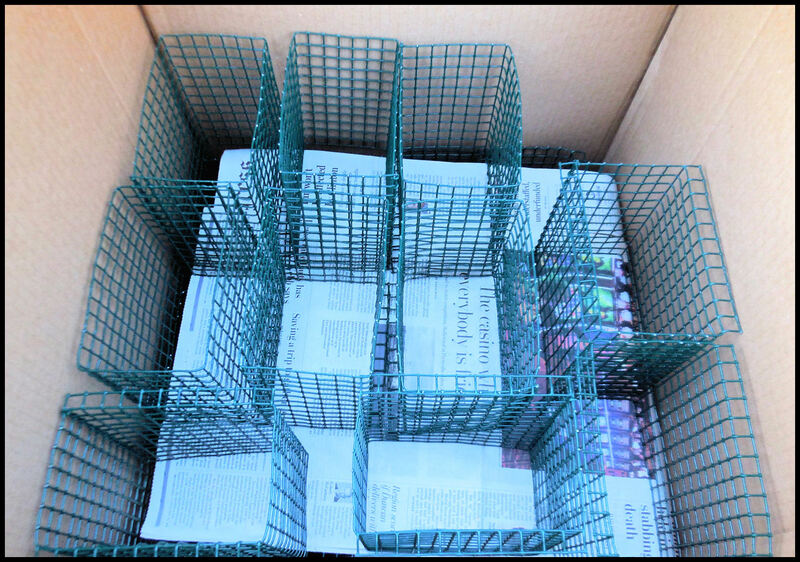 These were made for VBS grant boxes. I always keep a few on hand and ready. All of my trail boxes have these. 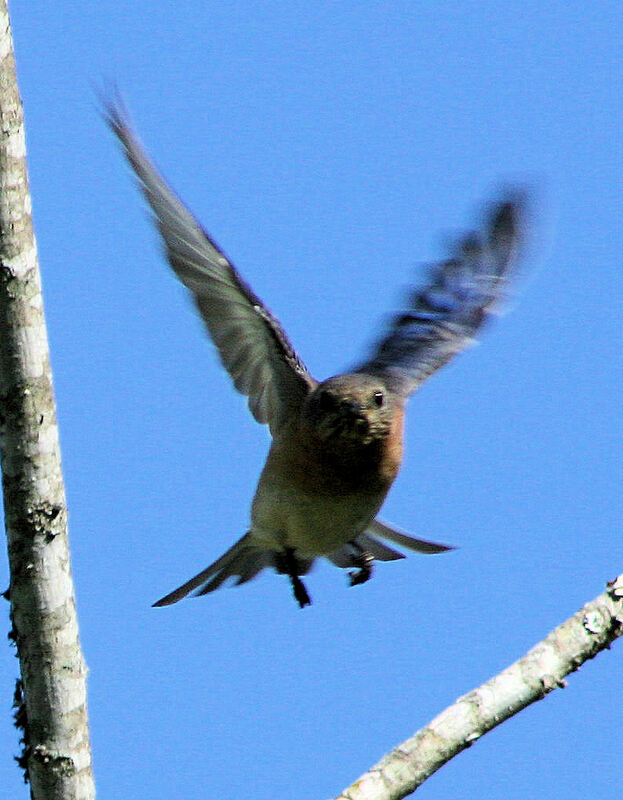 I took this photo in 2012 of this parent bird swooping at me. 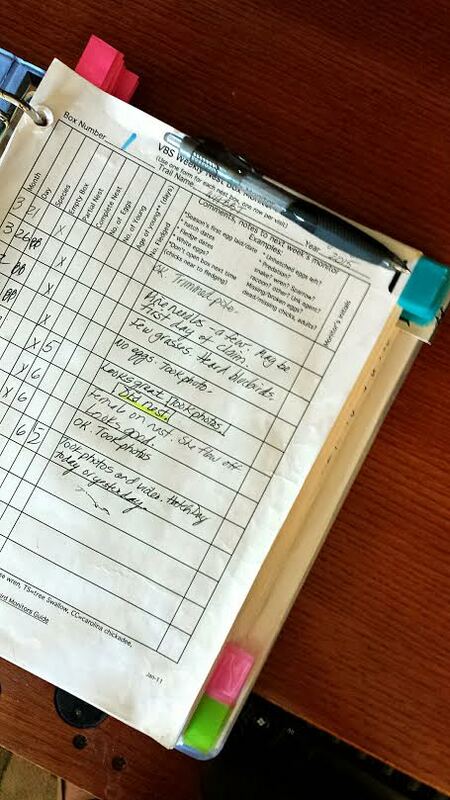 Record keeping is a must. I have every detail here. Two bars of Ivory and some water. 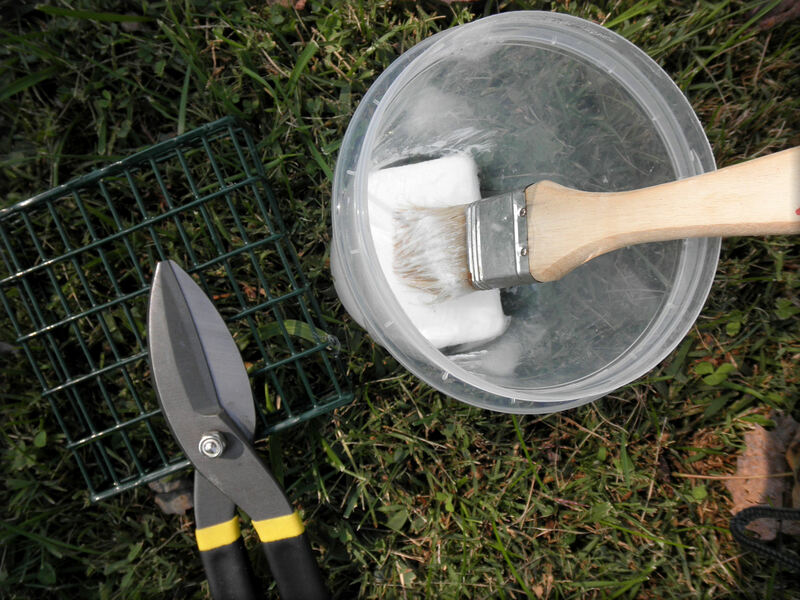 Pastry brush. 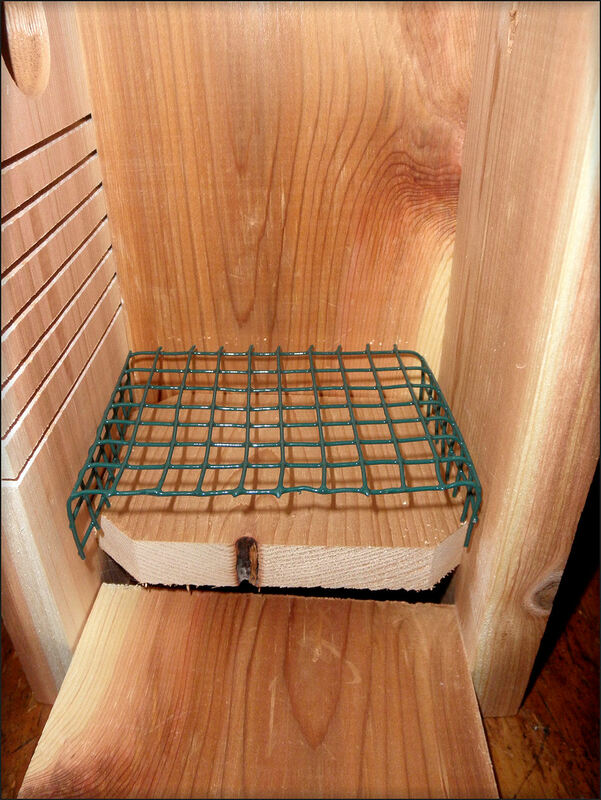 This setup goes in a plastic bag and goes with me on all nestbox visits. For sure, predator guards–TWO of them. 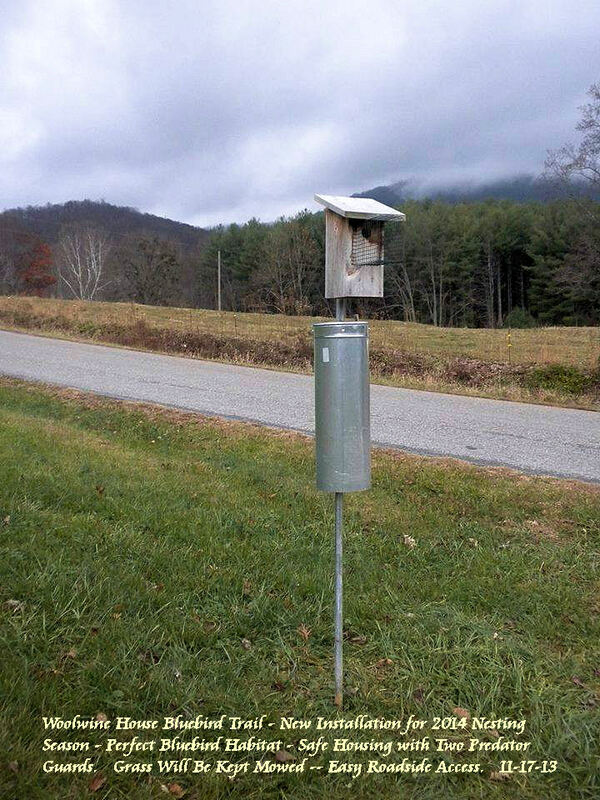 This is a new nestbox install for 2013 near a pasture and cemetery. 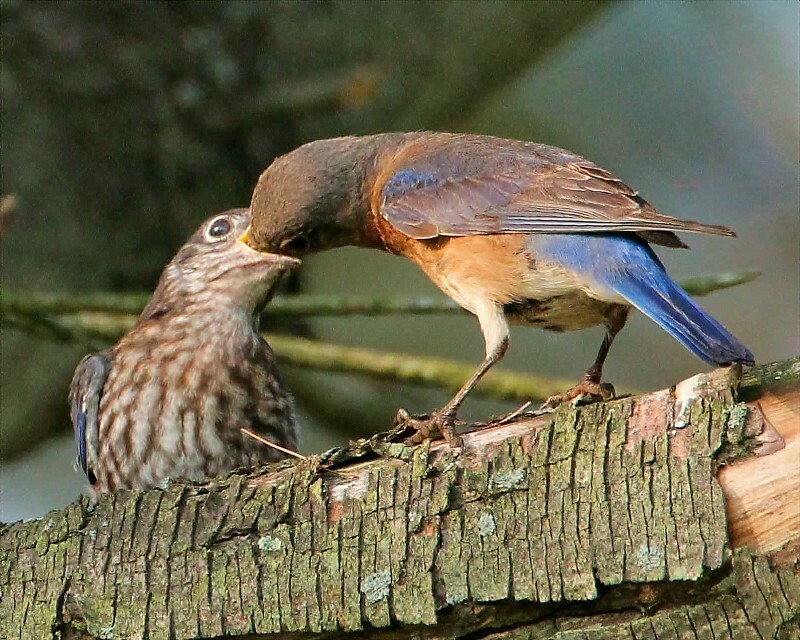 Very ideal habitat and very beautiful place for bluebirds to live and love. Experimenting with different inserts and widths on the stovepipe baffles. 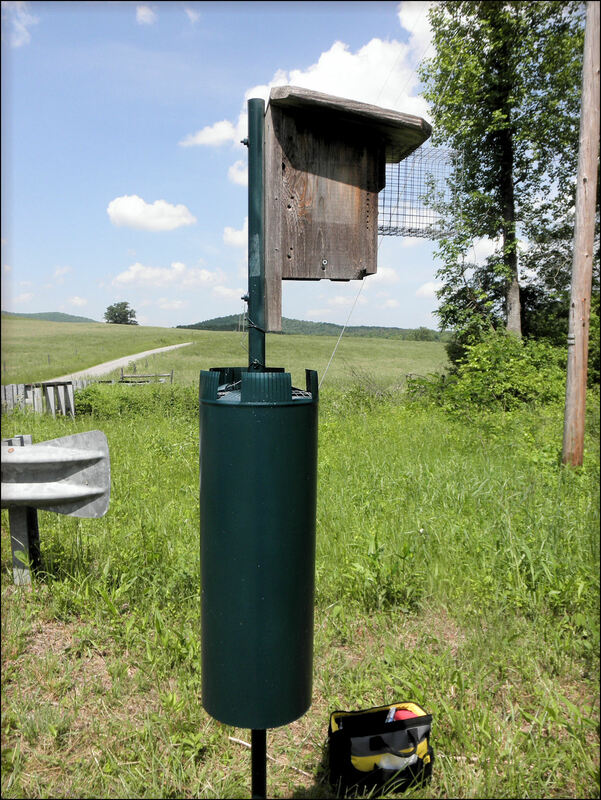 Ron Kingston’s wobbling baffle design is BEST–it has the hardware cloth INSIDE the stovepipe. More on this soon! 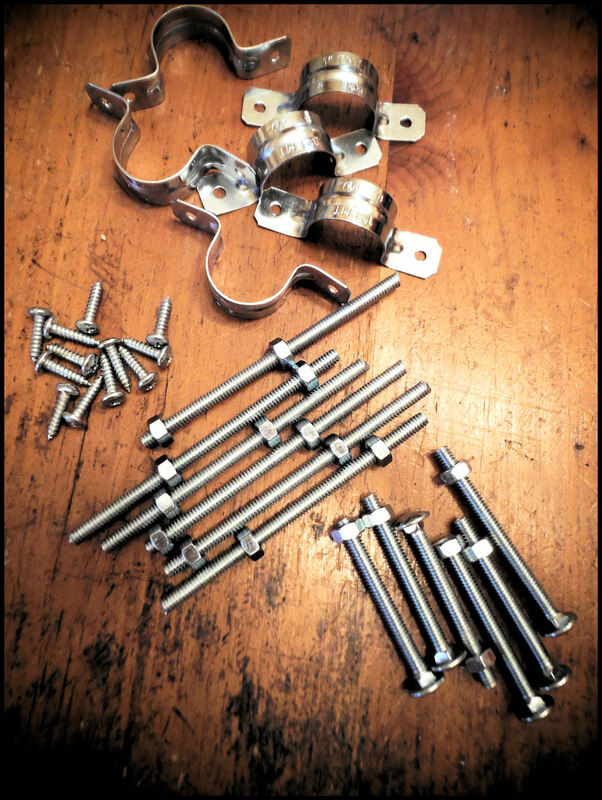 Building a new Noel Guard. Explanation of different hardware cloth sizes. I like the one-half inch size for most uses on the trail. 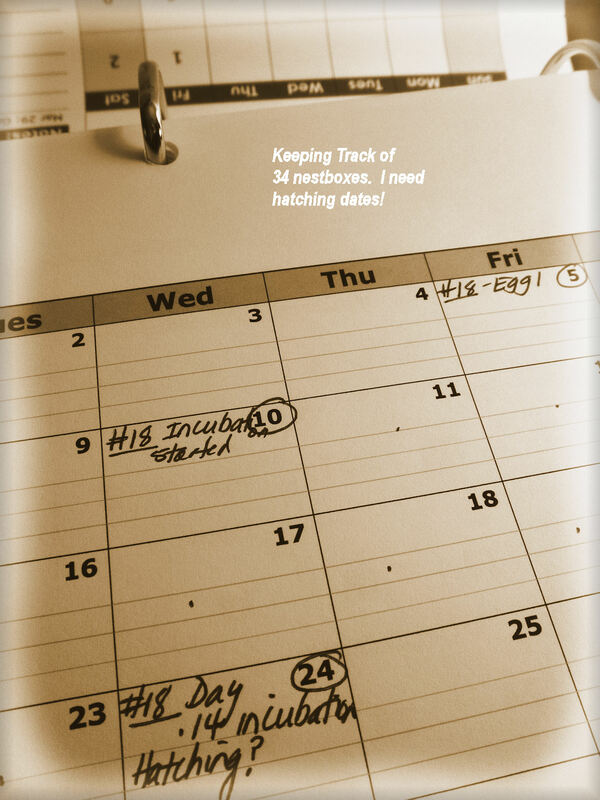 Keeping a calendar and the trail notebook is NUMBER 1 priority. Good Records is key! Ooops! One needs to be prepared to fix things like this happening along the trail. HEY–This is important! This helps me stay on the going thing! 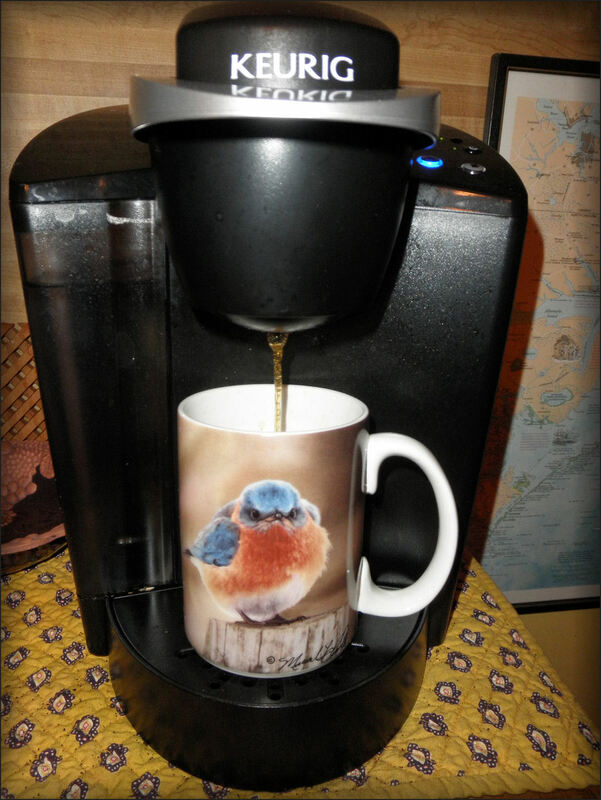 Do you like my bluebird mug? Always smiling when I see a bluebird. I keep installation equipment in my car, in the event a box gets knocked down and needs to be reinstalled. All installation equipment is kept in my car. I use colored stickers to mark species at each nestbox. Right now, I am using 5 stickers. 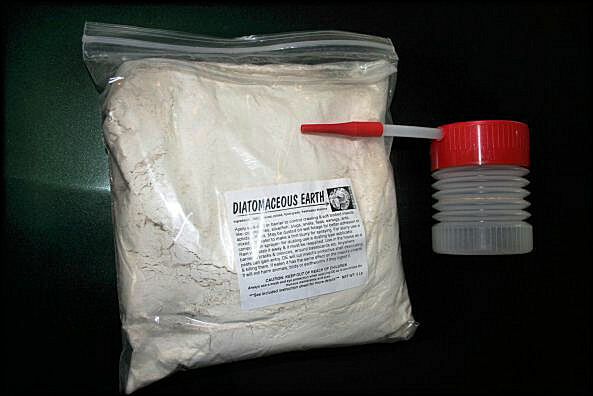 All organic food-grade diatomaceous earth. where can i get some similar stickers for the outside of the box that have the labeling to not disturb the box and the monitors number? Michael, sorry for the delay. Had a death in my family. Stickers are available if you are a VBS member and are using VBS protocol equipment. 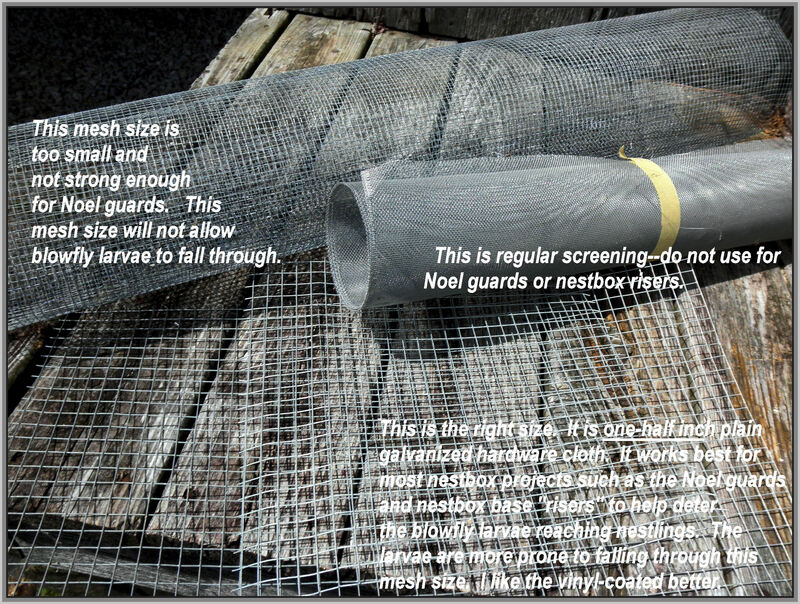 They are made of plastic so they do no fade (use Sharpies to mark them), and heavy-duty staples are used to secure them to the observation doors. 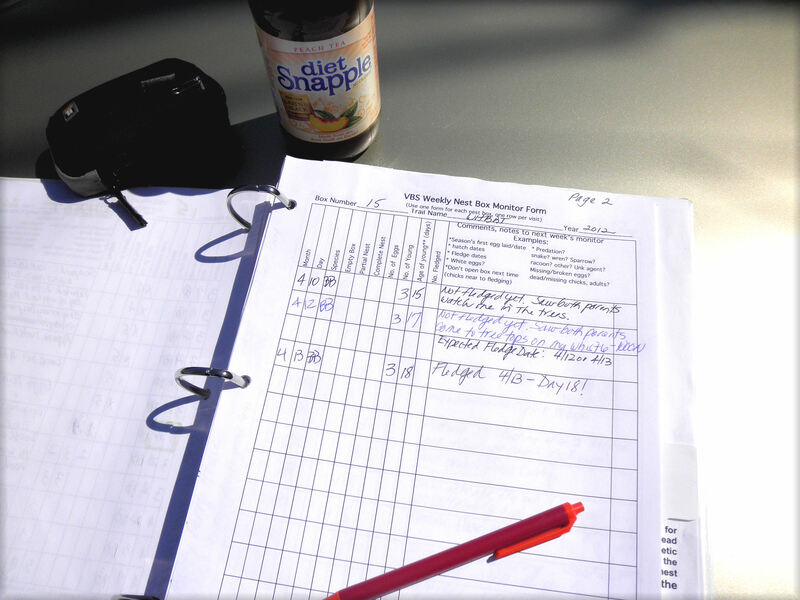 Can you share your record keeping sheets? I’m a newbie and really like your sheets. Sure I can. Do you mean the blank ones or a sample sheet filled in? I can get to this after Christmas is over. Thanks, Gina!